View the burial as never seen before : through a to-scale installation highlighting a vast array of grave goods as they were found. 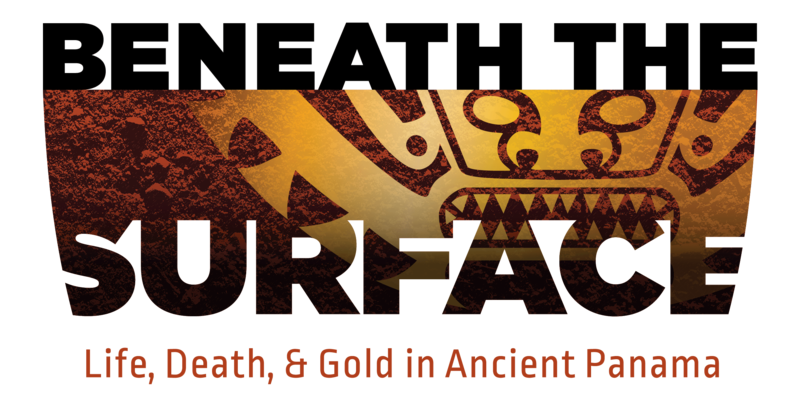 Learn more about the famous excavation and the sophisticated, yet mysterious, Coclé people who lived, died, and painstakingly buried their dead more than 1,000 years ago. Talk in Spanish with English translator. Free with Museum admission. Dr. Clark Erickson discusses the excavation and spectacular finds of the Precolumbian cemetery of Sitio Conte. 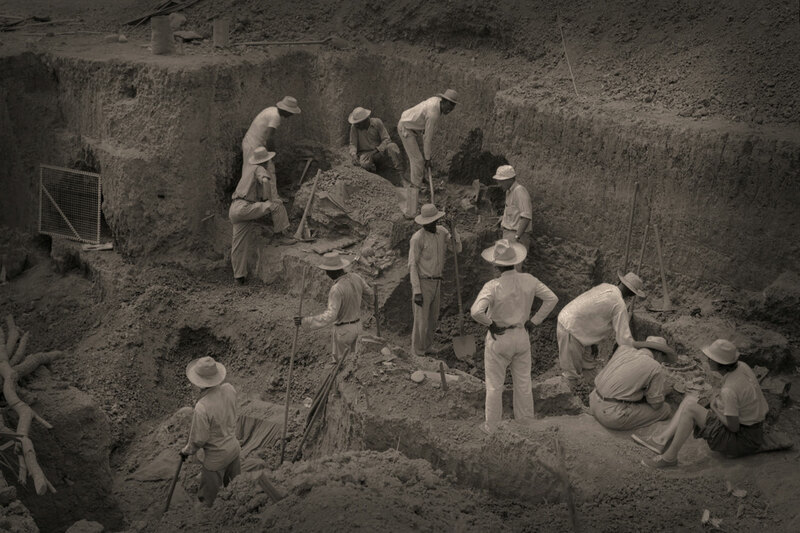 The Museum's 1940 excavations in Sitio Conte form the basis of this upcoming exhibition. 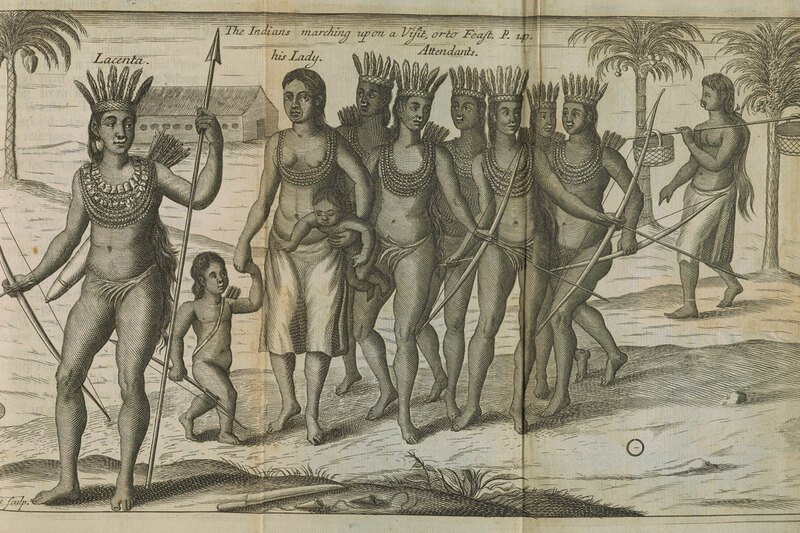 A trove of letters, records, and notes concerning the expedition to Panama are preserved in the Museum Archives—and now featured on the Penn Museum blog. Follow along in "real time”—75 years later—as J. Alden Mason prepares to lead an expedition to the now-famous site. 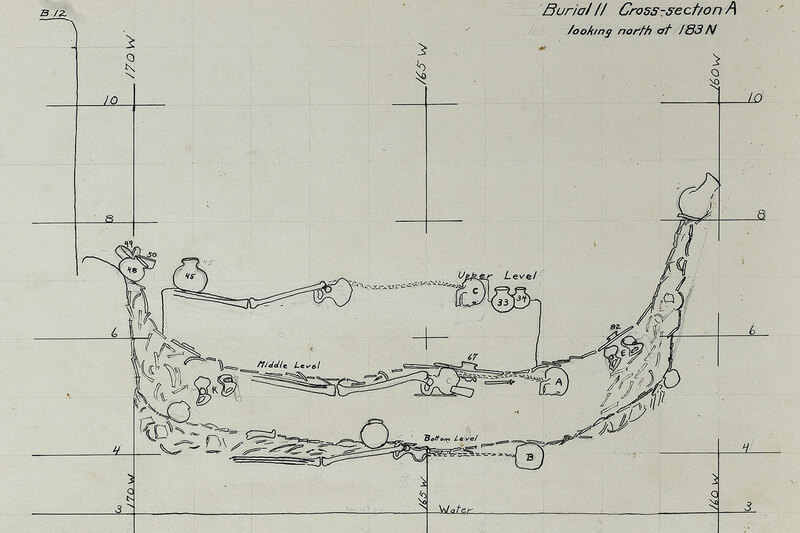 Read about the plans for the excavation as they were made, and stay tuned for more occasional updates in the weeks leading up to the exhibition's opening. Join today to experience Beneath the Surface as only a member can! Visit as often as you would like with FREE admission. Enjoy all of the exclusive benefits of membership including FREE or discounted admission to public programs, discounts at the Museum Shop and Pepper Mill Café, and three issues per year of Expedition magazine mailed to your home. 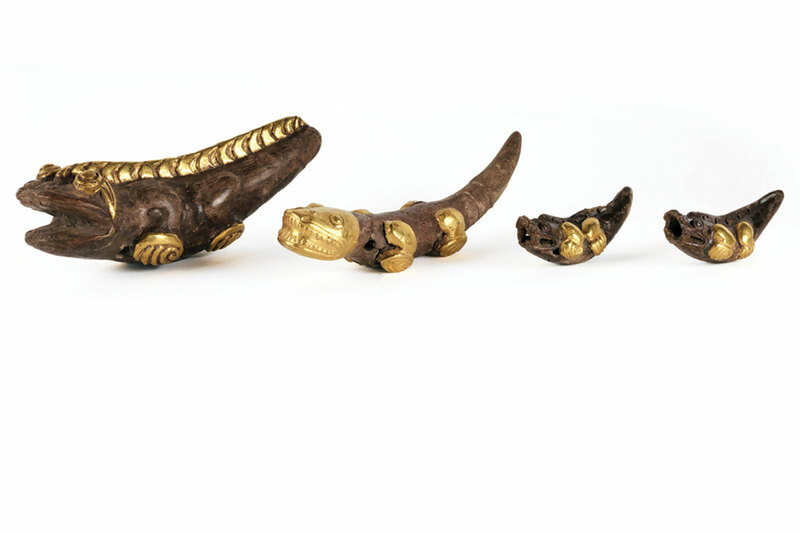 Beneath the Surface: Life, Death, and Gold in Ancient Panama is made possible with generous support from the Manning Family Exhibitions Fund, the Susan Drossman Sokoloff and Adam D. Sokoloff Exhibitions Fund, A. Bruce and Margaret Mainwaring, and the Selz Foundation. Global Arena is Language Services Partner.